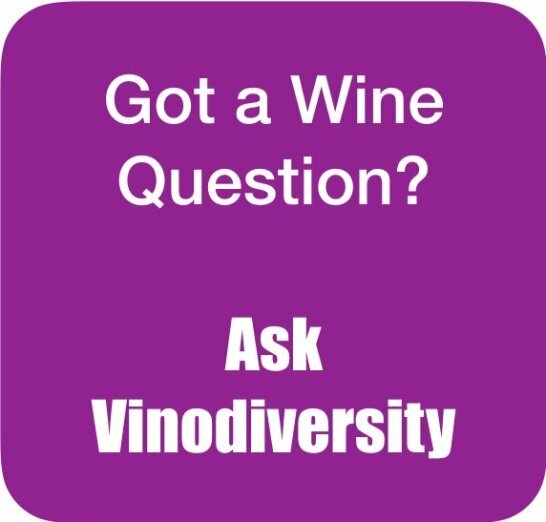 You can ask Vinodiversity any question you like about alternative varietal wines, but can he answer? From time to time I get asked for advice about different aspects of the varietal wine scene in Australia. I appreciate these questions because they are valuable feedback. Often I think that my reply may be of interest to other readers. 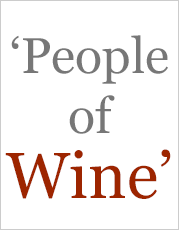 Sometimes I even build a new page as the question has exposed a gap in the coverage of Vinodiversity. Other times I just fire off an answer and my effort is just for the original questioner. So I have decided to use the questions to give all Vinodiversity readers even more information. 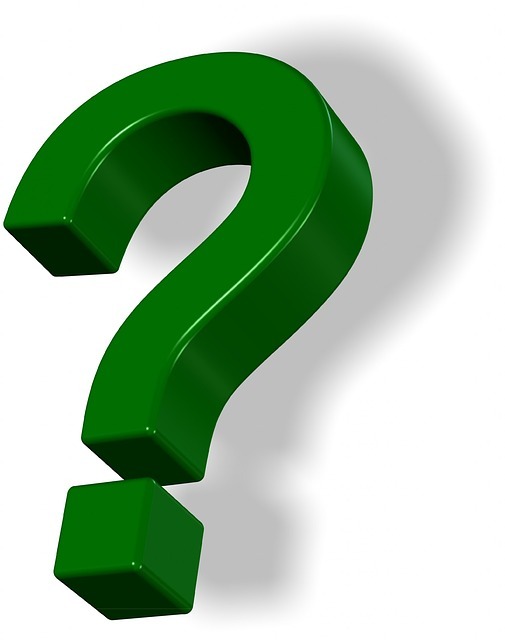 Some readers will have more information on the topic and will be able to comment on the Question and Answer. Maybe a fruitful discussion will emerge. All questions will be answered and comments moderated by a human with an analog operating system (aka a brain) so there is no point in spamming. Answers will be posted and comments approved within a couple of days or ASAP. Don't be shy! Others will not know the answer either. 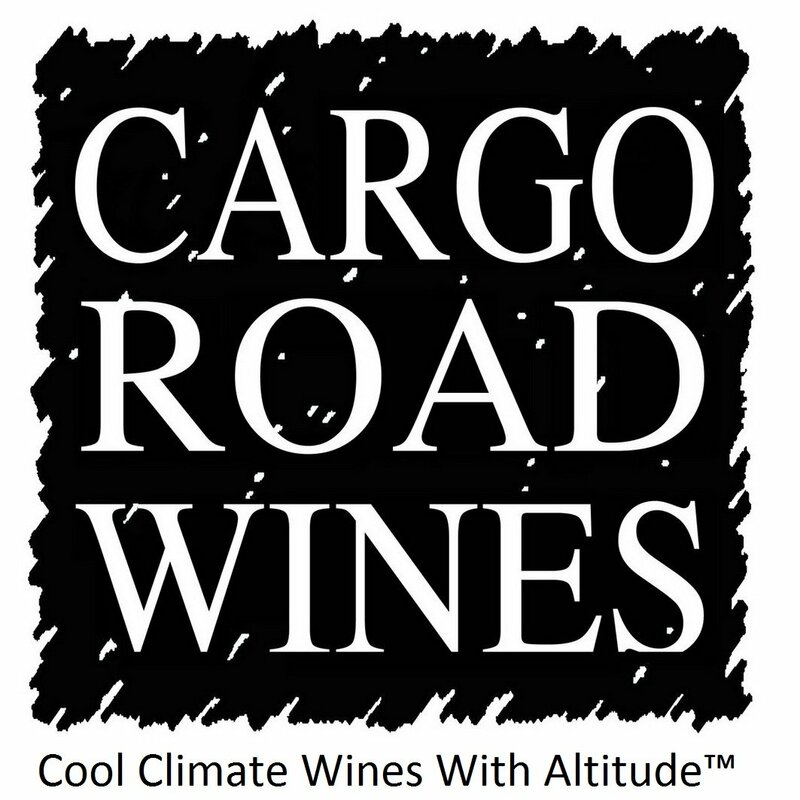 Ask about varieties, regions, specific wines or anything that is puzzling you. Is there any Agiorgitiko grown In Australia? Homemade wine, what to plant? Is there any Grechetto in Australia? 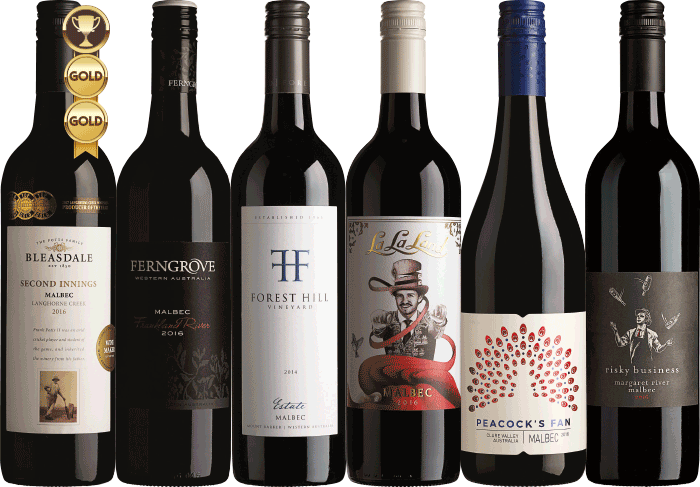 Grape varieties in the Hunter valley. 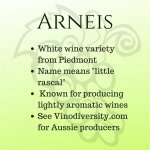 When does a grape variety cease being alternative? Saperavi - who had it firts in Australia? Who currently stocks Lazy Ballerina Shiraz in U.K or Europe? 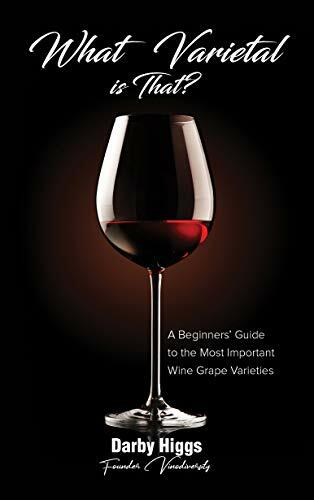 How old is too old for drinking Tempranillo and Grenache? 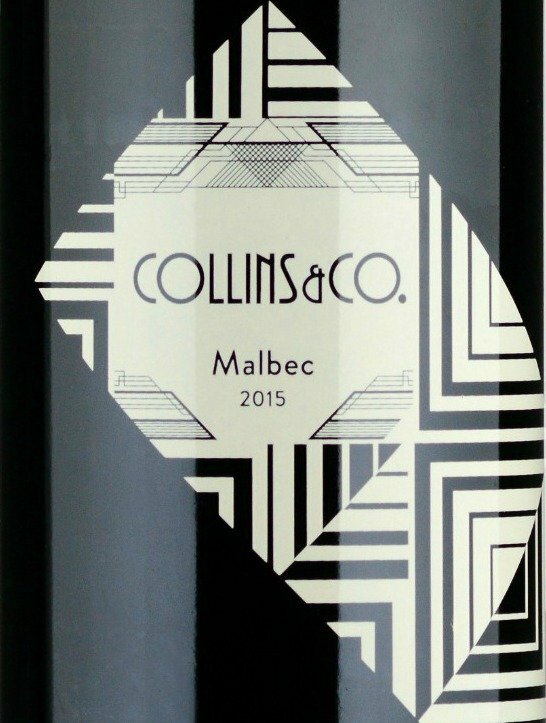 Wine Bottle Base Hole Denoting Wine Quality?